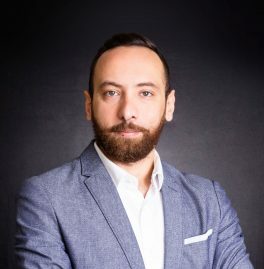 Yazan has more than 10 years experience generating revenue and increasing brand awareness and exposure for organizations in Jordan and Saudi Arabia. He holds a master’s degree in business administration from Cardiff Metropolitan University, and a bachelor’s degree in industrial engineering from Hashemite University, Jordan. He is an expert in business planning and development, events management, marketing and developing revenue streams for nonprofit organizations.